So, it's real. 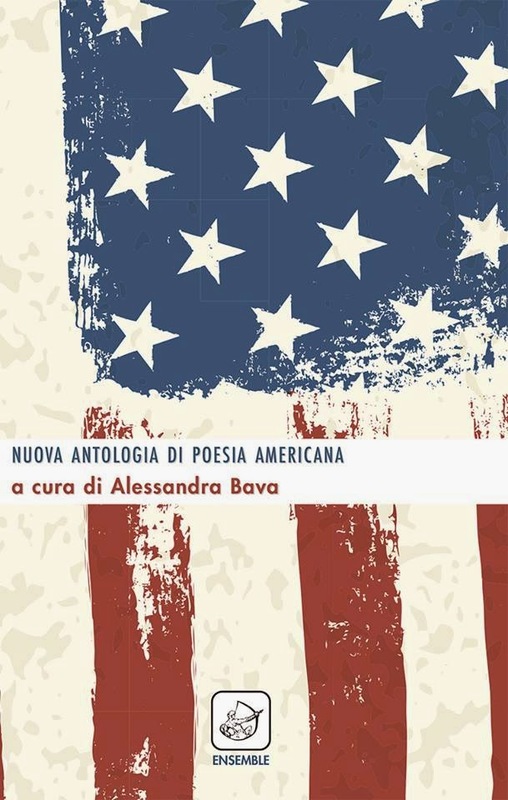 After two years of hard work the Nuova Antologia di Poesia Americana (New Anthology of American Poetry) has been released by Edizioni Ensemble. 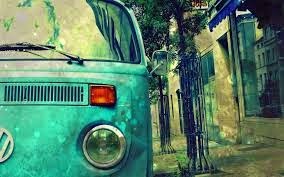 The idea came to me as I was researching information for the biography of the Poet, as I often enjoy to call him. This bio has been an extraordinary experience that has allowed me to get in touch with poets who have met Jack from the late Fifties till today. Getting to know them has also meant getting to know their amazing poetry and I am so grateful to all for having allowed me to translate some of their beautiful poems.